Taking our seabed area into account, Ireland is actually one of the largest EU countries with sovereign or exclusive rights over one of the largest sea to land ratios (over 10:1) of any EU member state. The Irish maritime economy is growing nearly twice as fast as the overall economy. It grew by 9% between 2010 and 2012 and by over 8% for 2012 to 2014. Irish Seafood exports in 2014 reached an estimated €540 million, that’s a 70% rise on 2009 when the figure was €315 million. Ireland exports seafood to 80 markets worldwide. The top five export destinations are France, UK, Spain, Nigeria and Italy. A total of 63% of Irish seafood exports are sold in EU markets. Ireland is a world leader in organic aquaculture, with 20,000 tonnes of organic salmon and mussels produced annually. Seafood exports to the four main Asian markets (China, Hong Kong, South Korea and Japan) accounted for 8% of total value Irish seafood sales in 2014. 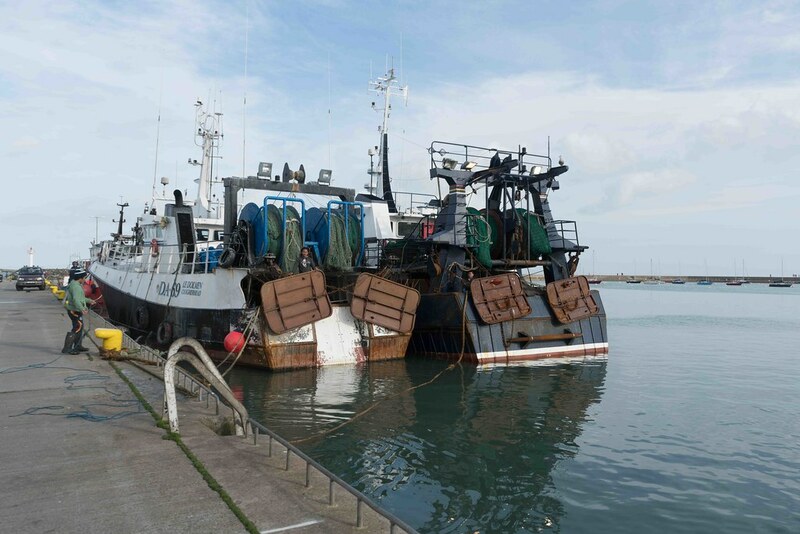 China is one of the fastest growing markets for Irish seafood, with exports increasing by 56% in the first half of 2014 compared to the same period in 2013. The French market dominates Irish salmon exports, accounting for over 56% of total sales values in 2014. The ocean economy, which includes marine tourism, seafood and shipping, provided full-time employment for an estimated 18,480 in 2014. 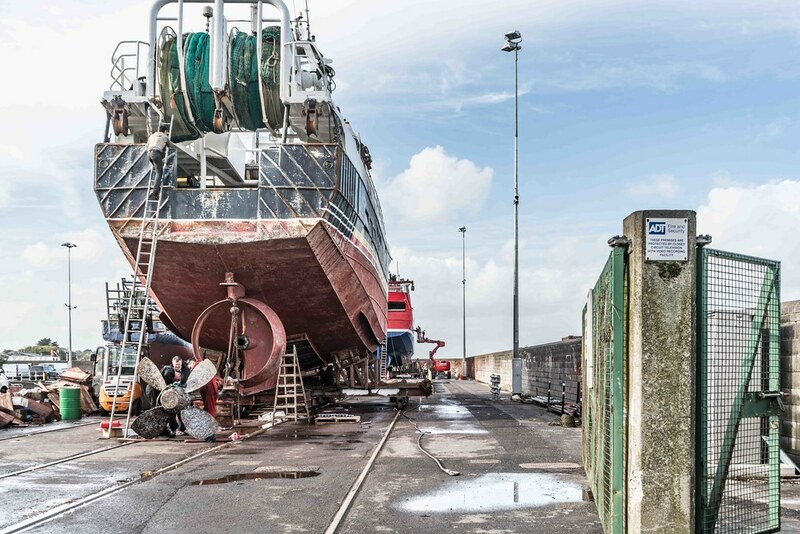 In addition to those directly employed in Ireland's marine industries, a further 13,000 are employed indirectly across the wider economy providing an additional €3.3 billion in turnover to the Irish economy. The ocean economy had a turnover of €4.2 billion in 2012, rising to around €4.5 billion in 2014. The Irish seafood processing industry is comprised of mostly small enterprises with less than 10 employees. Irish measures to protect Sea Bass were boosted in 2015 by new EU rules banning commercial fishing in the Celtic Sea, the Irish Sea, south of Ireland and west of Ireland to help protect stock and give it more chances to reproduce young fish before it is caught. The Irish seafood industry is comprised of finfish, shellfish, smoked, pelagic and whitefish operators. 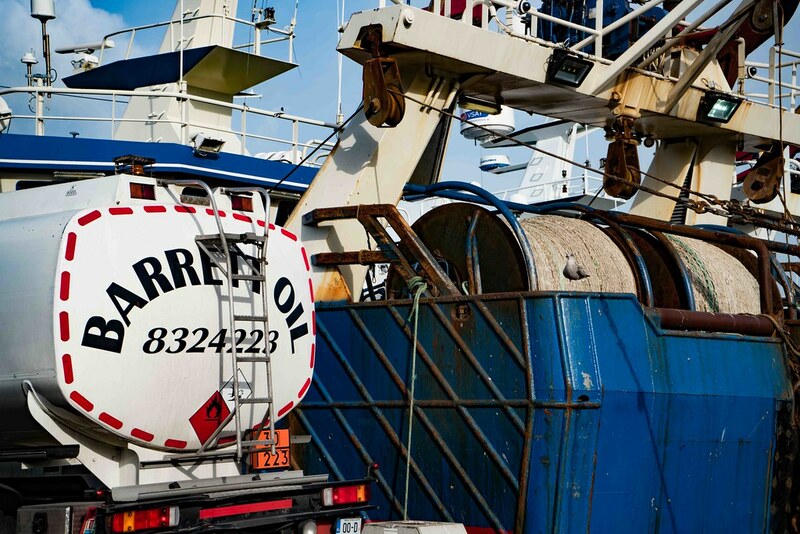 Shellfish companies account for the largest number of fish processing companies in Ireland. Global demand for seafood is expected to increase by 42 million tonnes over the next decade. 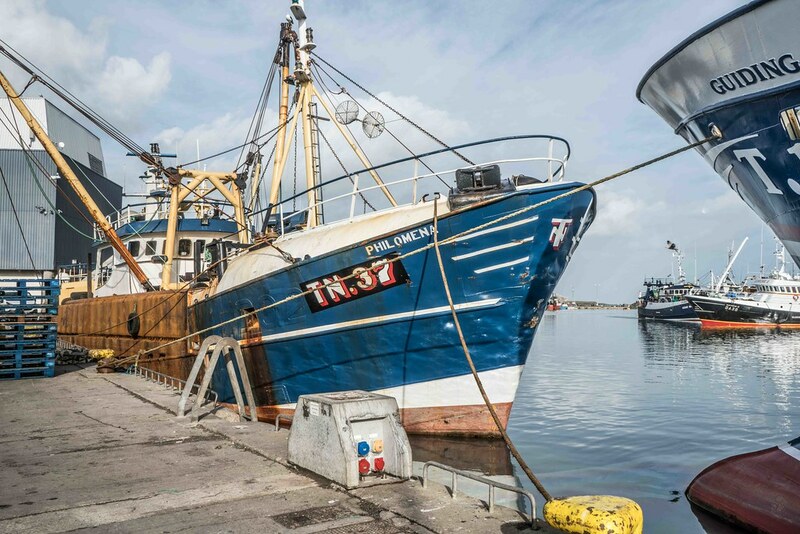 Ireland aims to capitalise on this by increasing total seafood sales to €1 billion and creating an additional 1,200 jobs by 2017 under the Government’s Food Harvest 2020 strategy. Irish marine researchers secured €5.5 million of EU Horizon 2020 project funding in December 2014, three times the average expected win rate for Irish science across the board. Around €200 million has been earmarked for European marine research and innovation in 2014/15 under the EU’s Horizon 2020 programme. Irish marine researchers received funding worth over €50 million from EU sources including FP7 and INTERREG between 2007/13. Overfishing in the North, Irish, and Celtic seas has resulted in the collapse of many fish stocks over the past few decades but the Common Fisheries Policy (CFP) aims to end the practice throughout Europe by 2020 at the latest.